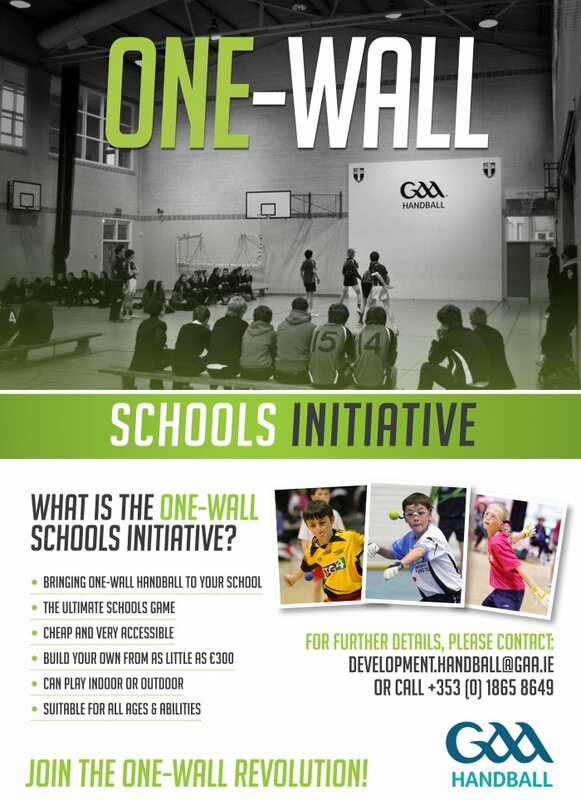 Do you want to get your school involved in the hugely successful, and increasingly popular GAA Handball One-Wall for Schools Initiative? Over the last few years, hundreds of schools nationwide have got involved with this initiative and developed purpose built Handball walls to cope with the demand among their pupils for this fast paced, athletic, entertaining and exciting sport!  One-Wall Handball is the simplest form of Handball that requires only a ball and a wall. This simplicity makes the game extremely feasible for schools to develop and maintain. Handball is the ultimate game for both fun and recreation! The physical benefits of the game is endless, and it is a great, enjoyable activity for all ages. Using both sides of the body constantly, a vast array of skills are developed that are transferrable across other activities.  With the demand increasing yearly, there are also more and more opportunities arising for competitions, both for schools, and extra curricular through GAA Handball. Playing is easy…..a ball and any wall can get you up and running! But if your school would be interested in having a purpose built Handball wall, don’t worry, it is easier than you think and it wont break the bank! All that is required is some plywood and you are good to go. Many schools have even got their students and woodcraft teachers/caretakers involved in School Projects to build Handball walls, all of whom are now enjoying the full benefits of this fantastic game.